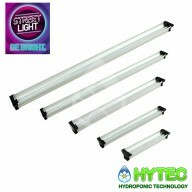 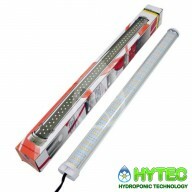 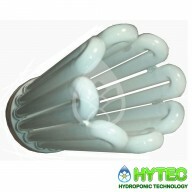 By utilising wide-angle and "cool" spectrum ranged propagation lighting (including LED Lighting & Fluorescent T5 Tubes ~ outlined further below), growers can cultivate in small spaces at a short distance from the plant thanks to their low heat emission; making these light sources extremely economical! 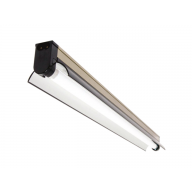 To view a detailed description of each Propagation Lighting System capabilities and dimensions, click on the individual the product lines below. 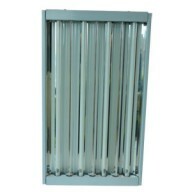 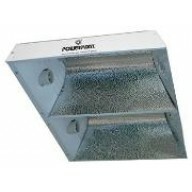 EnviroGro CFL Lamp 200 Watts Blue 6400k This range of self ballasted compact fluorescent lighting offer growers the choice of low energy growing when heat or cost is a concern. 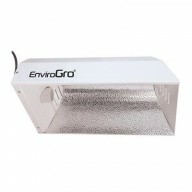 The EnviroGro CFL units feature ultra high output compact fluorescent lamps and are powered by an i..
STREET LIGHT LED STRIP LIGHTS MULTI PURPOSE LIGHTING Propagation: 6500k version fixtures are perfect for cuttings during propagation and the germination and nurturing of small seedlings. 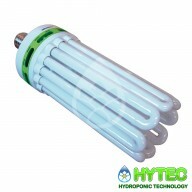 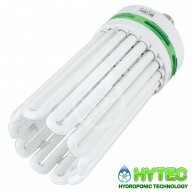 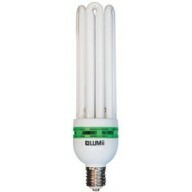 Ideal as a supplementary light to HID lighting. 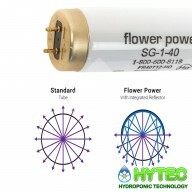 Flowering: The 2700k version is used for the flowering s..
SOLACURE UVR8 FLOWER POWER LAMP-BOOST OIL PRODUCTION Just run 2 to 8 hours a day, depending on how close you are to the plants and the strain you are growing. 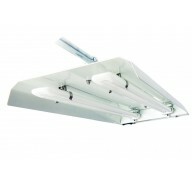 The are designed to be run at the same level as your hood, so no blocking light. 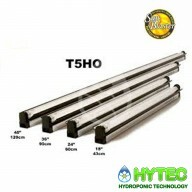 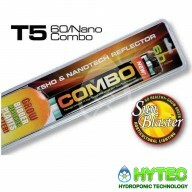 They have their own built in reflector inside the b..
ENVIROGRO 2ft T5 Light - 4 Tubes The new ENVIROGRO T5 System delivers performance, flexibility and high lumen output in any growing environment. 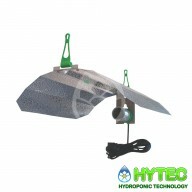 These systems allow you to choose multiple hanging configurations to meet your garden’s design. 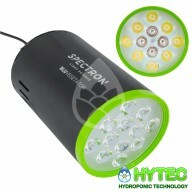 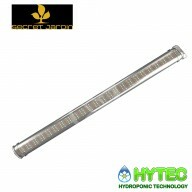 They combine German specular aluminium with ene..
SPECTRON BLUVEGETATOR Spectron Light Science LED Boosters bridge gaps in the performance of HPS Lamps, by positioning four LED Boosters in each corner of your growtent, alongside your HPS light, you can ensure your crop receives a more even spread of light as well as a more balanced spectrum. 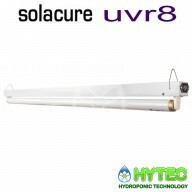 Spe..
SOLACURE FULL FIXTURE UVR8 FLOWER POWER-BOOST OIL PRODUCTION Just run 2 to 8 hours a day, depending on how close you are to the plants and the strain you are growing. 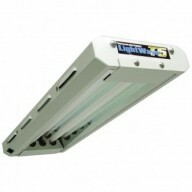 The are designed to be run at the same level as your hood, so no blocking light. 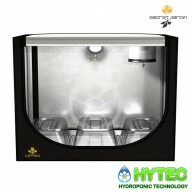 They have their own built in reflector inside th..